St. James Lutheran Church - Mission: We respond to God's abundant grace by being hearers, proclaimers and doers of the Word. Vision: Forgiven and invited to live and love like Jesus. 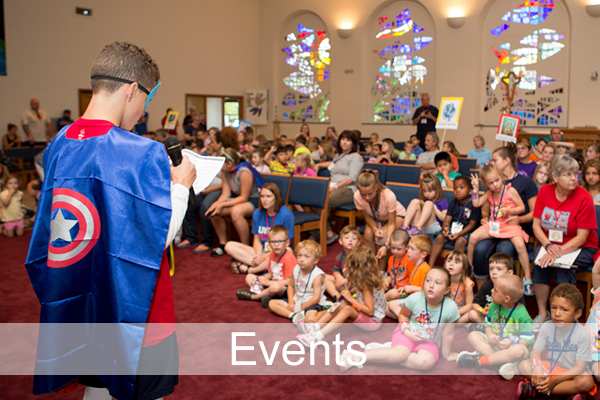 VBS theme: Mars & Beyond! 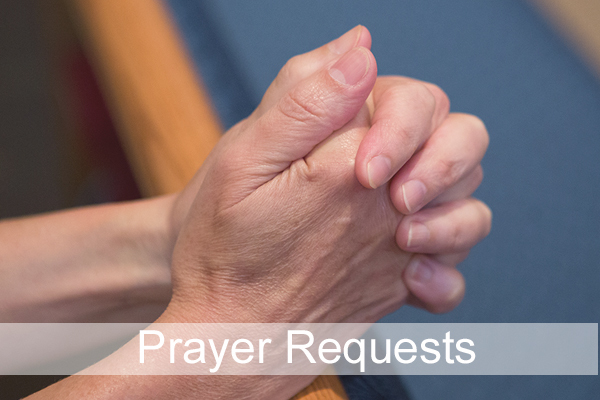 Contact a Pastor or a member of the church staff. Sundays, 8:15am & 10:45amSunday School at 9:30amNursery is available during Sunday worship for little ones. We are Christ’s people, and this is Christ’s house with its doors wide open. If you are passing through, Godspeed. If you are looking for a worship home, stay with us. We invite guests to join us, but most of all, to return often. 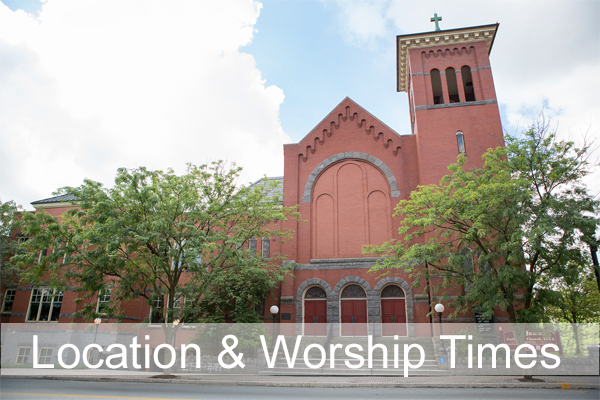 Make a secure online financial contribution to St. James!